6270-20.25 Radio Merlin International Nellie Playing Pop And R&B Music. Fair Signal Sinpo 43333. 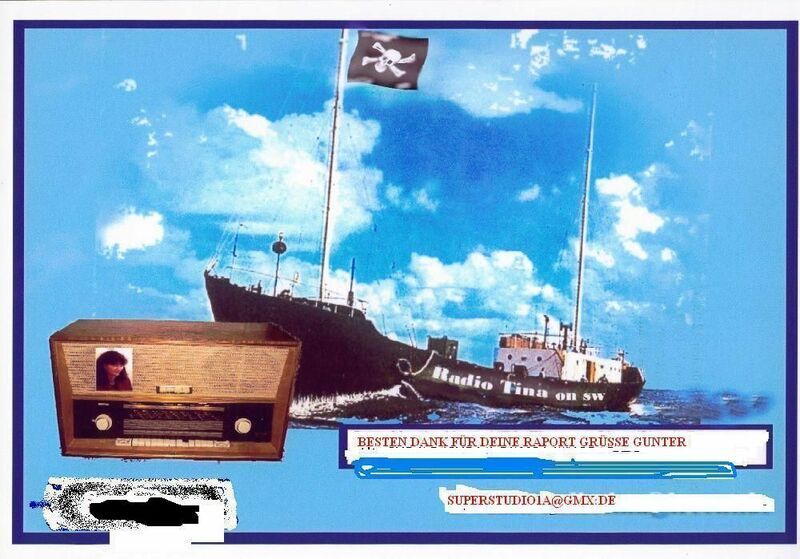 6240-21.00 Amsterdam Most Wanted Via Radio Flying Dutchman Moved Here To Avoid Legal Station On 6200. Good Signal, But Having Audio Problems . Sinpo 43444. Sorted Out Audio Problems At 21.18 Approx. 12257-9.00 WR International With The News Read By Kelly Willows. 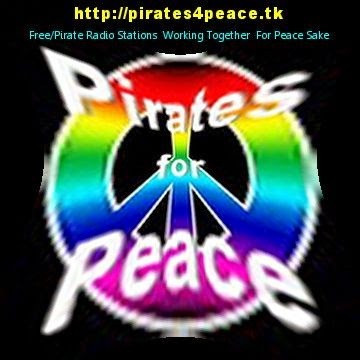 Also Playing Music And Recordings From 1985 Including Madonna"crazy for you" And Sister Sledge"Frankie". Faded Out At 9.12. Good Signal, Odd Fading Sinpo 44434. The Last Time I Was Able To Hear This Station On SW At My Location Was Over A Year And A Half Ago. We have another set of Dave Simpson programs and the first 2 go out this Sunday morning Via MV Baltic 9480khz starting around 9 am utc. All reports to: redaktion@hamburger-lokalradio.de Thank you! in Latvia with a weekly separate programme. The email address remains citymorecars@yahoo.ca Thank you! All reports to: studio@emr.org.uk Thank you! 6307-18.05 Radio Telestar With Music From The Clash"london calling" And Talking In Dutch. Fair Signal Sinpo 43333. 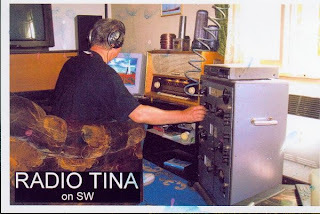 6307-20.50 Radio Telestar With Music From Ashford And Simpson. Also Go West. Said He Was Closing Down. Good Signal Sinpo 43444. 4026-6.20 Laser Hot Hits With Music From Queen And Roy Orbison. Good Signal Sinpo 43444. 9295-16.45 Radio Focus International Testing On 32 Meters. Music From Hurricane Smith And The Rolling Stones. Fair To Good Signal Sinpo 43433. On All Afternoon. But Signal Only Heard Here Now. 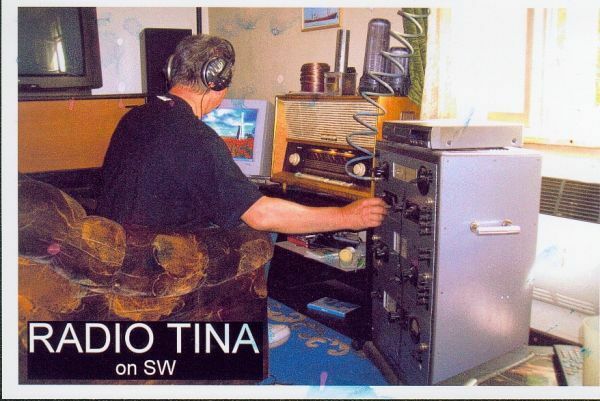 6920-19.00 Trans Europe Radio Playing Dance Music. Fair signal Sinpo 43333. Not Heard At First, But Then Signal Faded In.